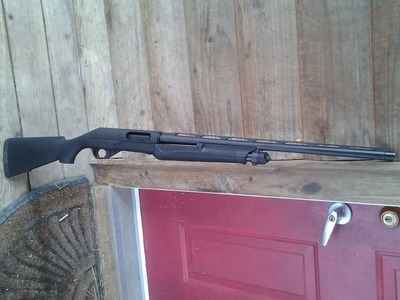 Benelli Nova 3.5-24in. bbl. X-full turkey choke. Trade or cash for rear tine tiller or other firearms. Please contact by E-mail if interested.